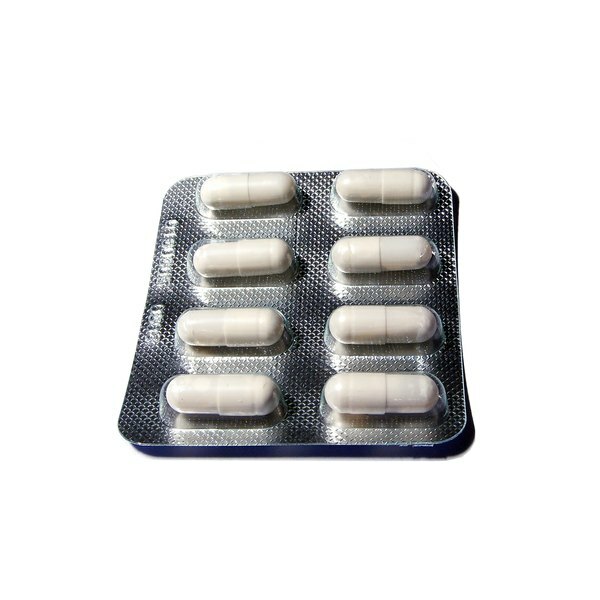 Magnesium citrate is an over-the-counter medication used to alleviate symptoms associated with constipation. This medication, which contains the naturally-occurring mineral magnesium, works by increasing the amount of water present within the digestive tract, which can help induce stool production. Patients should discuss the adverse side effects of magnesium citrate with a doctor before beginning to use this medication. After taking a dose of magnesium citrate, patients may experience diarrhea, cramps, stomach discomfort and nausea, according to Drugs.com, a peer-reviewed drug information resource for consumers. Nausea can be uncomfortable and may cause a decrease in appetite in certain patients. Patients who experience severe nausea accompanied by vomiting while taking magnesium citrate should contact a doctor immediately as these serious side effects can be a sign of magnesium overdose. Certain patients may develop diarrhea as a side effect of magnesium citrate, explains the University of Maryland Medical Center in Baltimore. If this medication pulls too much water into the intestine, affected patients may experience frequent bowel movements that produce watery, loose stools. Diarrhea may also contribute to sensations of bloating, cramping or discomfort within the abdomen. Prolonged or severe episodes of diarrhea can cause a patient's body to lose too much water and can lead to dehydration. Dehydration can cause additional side effects, such as dry mouth, dizziness or increased thirst. To prevent dehydration, patients taking this medication should drink at least 2 to 3 quarts of fluid each day. Treatment with magnesium citrate can cause dizziness or lightheadedness in certain patients, warns Drugs.com. Sensations of dizziness can be uncomfortable and may affect a patient's ability to stably stand or walk normally. During episodes of dizziness, affected patients should remain seated to prevent further injury from tripping or falling. If these side effects persist or become worse during magnesium citrate treatment, patients should contact a doctor for further evaluation and care. Prolonged use of magnesium citrate can lead to dependence. Patients who use this medication for a long period of time may lose the ability to have a bowel movement after stopping treatment with magnesium citrate. If this occurs, affected patients may need to take magnesium citrate in order to have a bowel movement. Patients who become dependent upon this medication should talk with a doctor as soon as possible for additional guidance and care.